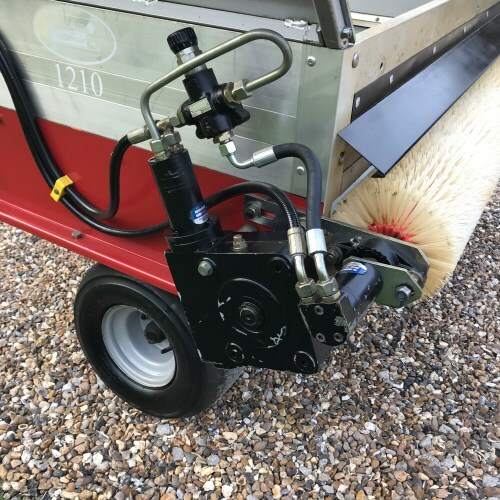 The Charterhouse Redexim Rink 1210 top dresser offers the widest applicator available with a smooth, even spread over 6′ (1.8M) wide. 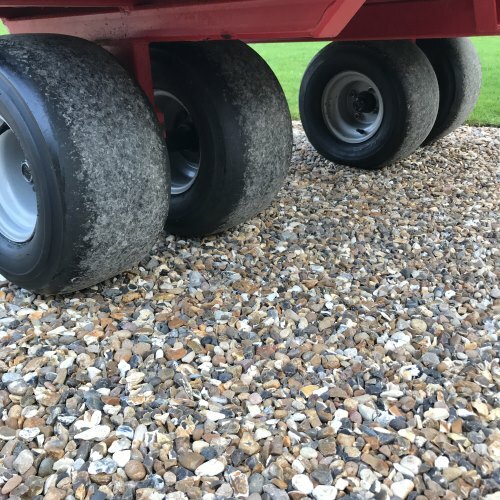 The four pivoting wheels ensure equal and low ground pressure, even on undulating ground. 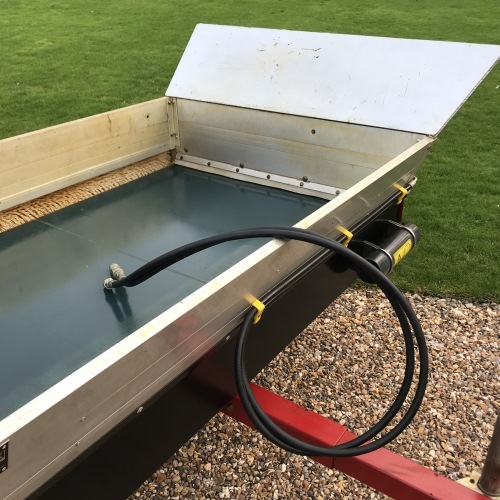 The full width continuous loop belt has edge guides to ensure central tracking. 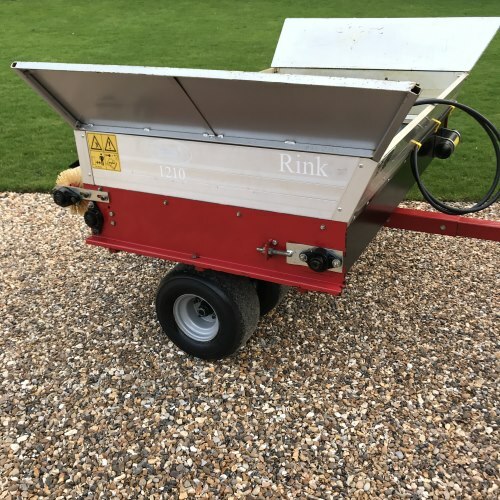 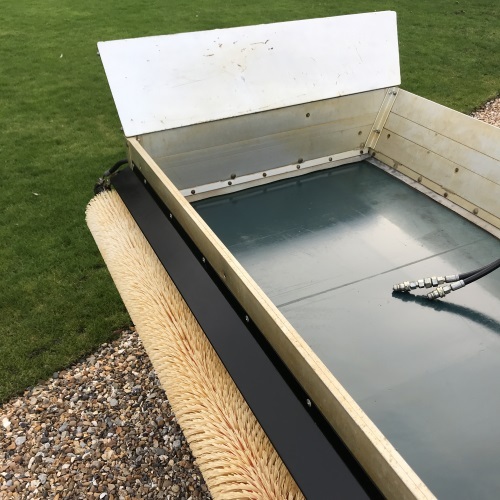 The Rink delivery and metering system is designed to ensure smooth, even distribution of all types of top dressing materials, including wet sand. 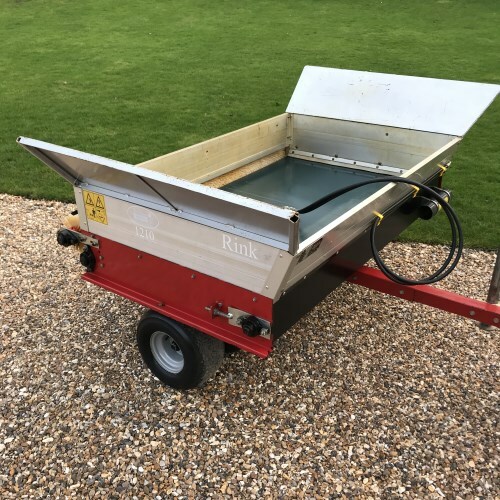 This top dresser is in very nice order having had minimal use at a small sports club and it has always been stored inside.